The Bioeconomy? What does it mean. That’s a good question. Stay with us a moment and we’ll explain with our definition. Plus, we tell you why it’s good for our planet, and can reduce climate change. Our planet is getting more and more crowded. As a result we need to use our resources more sustainably. 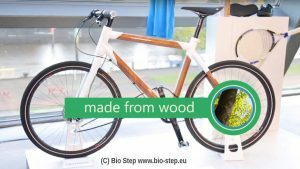 Sustainable, bio-based products already exist thanks to the bioeconomy. But, who really knows what the term bioeconomy means? The bioeconomy is making and selling useful things using renewable materials which means that these are made from organic, carbon based biological matter, instead of being produced from oil. 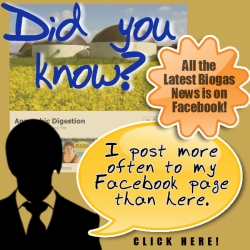 Anaerobic digestion and biogas is part of it. Biogas (methane) can be an essential raw material for making bioplastics for example. Most things you buy start out being oil, and are refined in petroleum refineries to make plastics, and synthetic fibres. 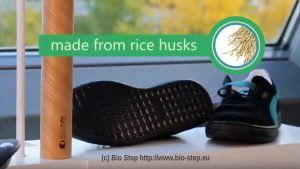 Bioeconomy trainers made from rice husks. Even though many people are not aware of it, the bio economy is already part of everyday life. In some cases bioresource based goods even have novel properties which make them superior to the goods we currently depend on. 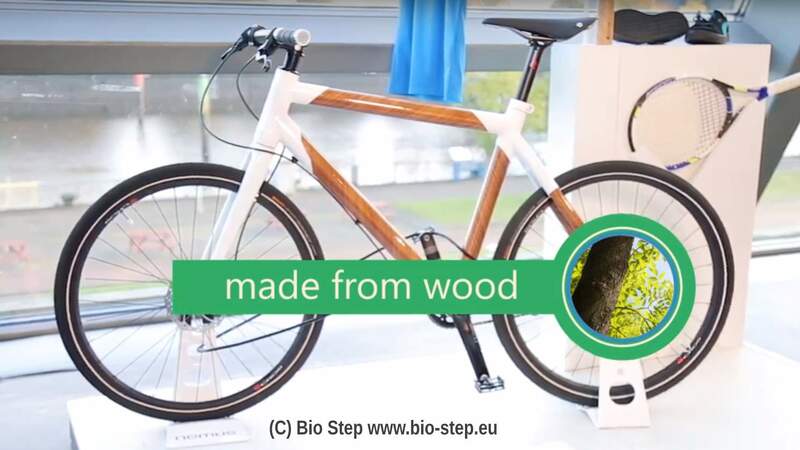 In a bioeconomy those products are made from organic biological materials like coffee-grounds, spider silk, or compounds produced with the help of microorganisms. Watch our video below if you prefer viewing an informational video to reading our text. Don’t forget to return and give us your comments after the video finishes! Note: There is no need to click the link below, as you are on the page referred to in the video already. If you want to watch this on the YouTube website go here. Some of the most innovative bio based products can already be found in our kitchens. Without knowing it, you have quite possibly, already used some of them. However most people don’t realize that sustainable alternatives already exist. Thanks you for reading this article. We hope we have helped to raise your awareness of the bioeconomy. The amazing bio-based innovations in our everyday life, can only make an impact if we are aware of their benefits, and of any possible disadvantages. Only then can we form our own opinion about the bio economy. The economy is about using renewable resources about the production of the new resources. By replacing fossil fuels the bioeconomy has a massive role to play in climate change reduction. To me, the bio economy is about the move away from petroleum based way of life. It’s about moving to a more sustainable bio-based way of life. Its about keeping things natural because unlike oil-based products, bio-based things are usually biodegradable. Rather than kill the life of oceans, it means to me the future of our planet . Because, if we don’t watch what we’re doing we won’t have a decent planet to live on. Biobased economy, bioeconomy or biotechonomy refers to all economic activity derived from scientific and research activity focused on biotechnology. In other words, understanding mechanisms and processes at the genetic and molecular levels and applying this understanding to creating or improving industrial processes. Agriculture accounts for about 10 % of Union greenhouse gases emissions, and while declining in Europe, global emissions from agriculture alone are still projected to increase up to 20 % by 2030. A growing global population will need a safe and secure food supply. And climate change will have an impact on primary production systems, such as agriculture, forestry, fisheries and aquaculture. A transition is needed towards an optimal use of renewable biological resources. To maintain its competitiveness, Europe will need to ensure sufficient supplies of raw materials, energy and industrial products under conditions of decreasing fossil carbon resources – oil and liquid gas production is expected to decrease by about 60 % by 2050. 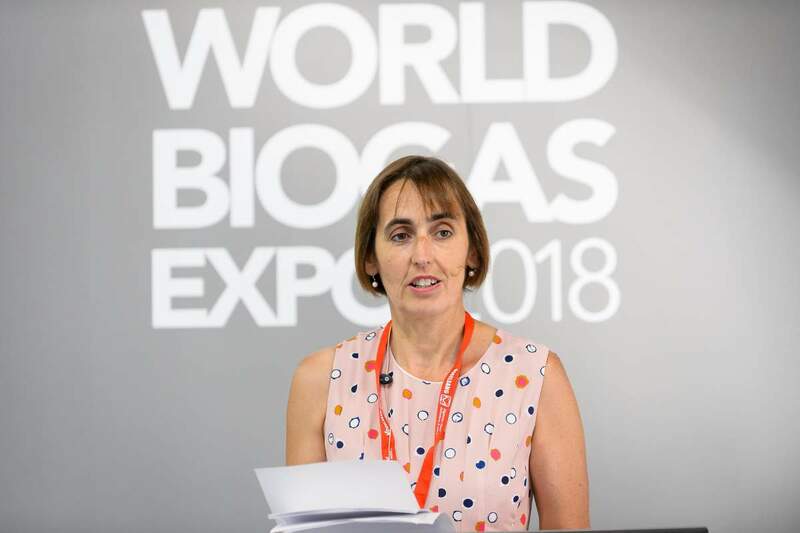 Bio-waste (estimated at up to 138 million tons per year in the Union, of which up to 40 % is landfilled) has high potential added value as a feedstock for other productive processes. Biological resources and ecosystems could be used in a more sustainable, efficient and integrated manner. Food waste represents another serious concern. An estimated 30 % of all food produced in developed countries is discarded. Bioeconomy includes primary production – such as agriculture, forestry, fisheries and aquaculture – and industries using / processing biological resources, such as the food and pulp and paper industries and parts of the chemical, biotechnological and energy industries. In brief, bioeconomy can contribute to build a more competitive, innovative and prosperous Europe. 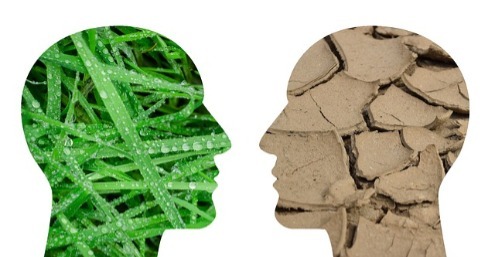 Nevertheless, the bioeconomy is a hot topic for scientists and policymakers. Rapid advances in molecular biology combined with big data and artificial intelligence have resulted in big jumps in our understanding of living organisms, including the biomass produced by plants and animals, at the level of their DNA. The technology has advanced, but the political sphere has possibly not done so. Governments can play a far-reaching role by creating conducive framework conditions for the development of the bioeconomy, as has been pointed out above. However, governments are themselves subject to a variety of forces, such as lobbying by industry groups and civil society organizations. These may not necessarily be in favour of the bioeconomy. “While it is encouraging to see ministers recognising the huge value that the bioeconomy can deliver to the UK, it’s disappointing that this strategy, which has been two years in the making, contains no new policies or funding that will help to actually achieve the important aims that the strategy sets out. “The bioeconomy strategy rightly identifies that we need to make better use of unavoidable wastes by converting them into low-carbon, high-value resources – and converting organic wastes into renewable energy and natural fertiliser through anaerobic digestion (AD) is a perfect example of this. “But it will be impossible for the AD industry to do this to its full potential without concrete action from government to support the separation and processing of these waste feedstocks. One obvious example is inedible food waste: we are still awaiting the long-overdue Resources and Waste Strategy, which – if the government is seriously committed to the bioeconomy – must include a commitment to universal separate food waste collections. 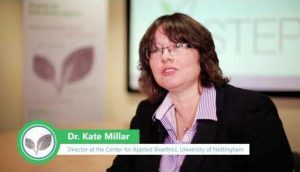 “There’s also much more that government can do for the bioeconomy by supporting on-farm AD (which recycles manure and slurries), restoring financial incentives for generating renewable energy through AD, and establishing a Centre for Anaerobic Biotechnology and Bioresources Research to produce a step-change in AD’s ability to deliver vital bioresources.